After attempting to woo Dalits with "Samvidhan Bachao Abhiyan", the party is now reaching out to OBC voters. 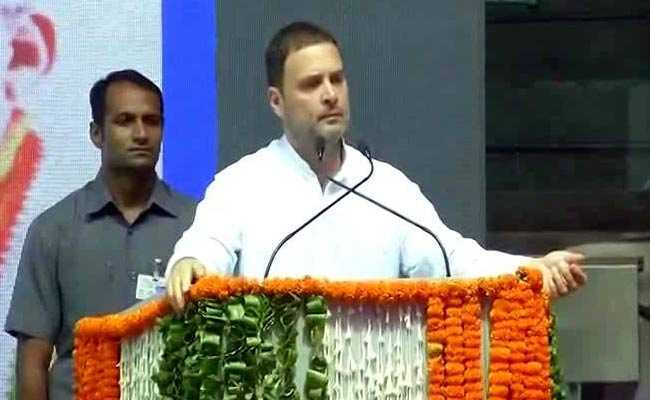 New Delhi: Congress president Rahul Gandhi will address a national convention of Other Backward Classes (OBC) department of the Congress in New Delhi today. 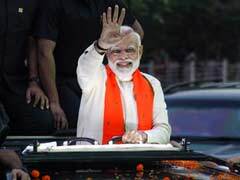 Top OBC leaders from across the country will participate in the convention at Talkatora stadium in the national capital, the party said. The Congress is trying to reach out to every section of the society keeping in the mind the 2019 general elections. After attempting to woo Dalits with "Samvidhan Bachao Abhiyan", the party is now reaching out to OBC voters. The prime minister only helps businessmen, Mr Gandhi said.